WE ARE SMITH BERGER MARINE, INC.
We are an employee-owned company with over 110 years of experience providing engineering and manufacturing excellence. We have a special sense of ownership in each project we undertake, be it a standard product or a customized one-off design. 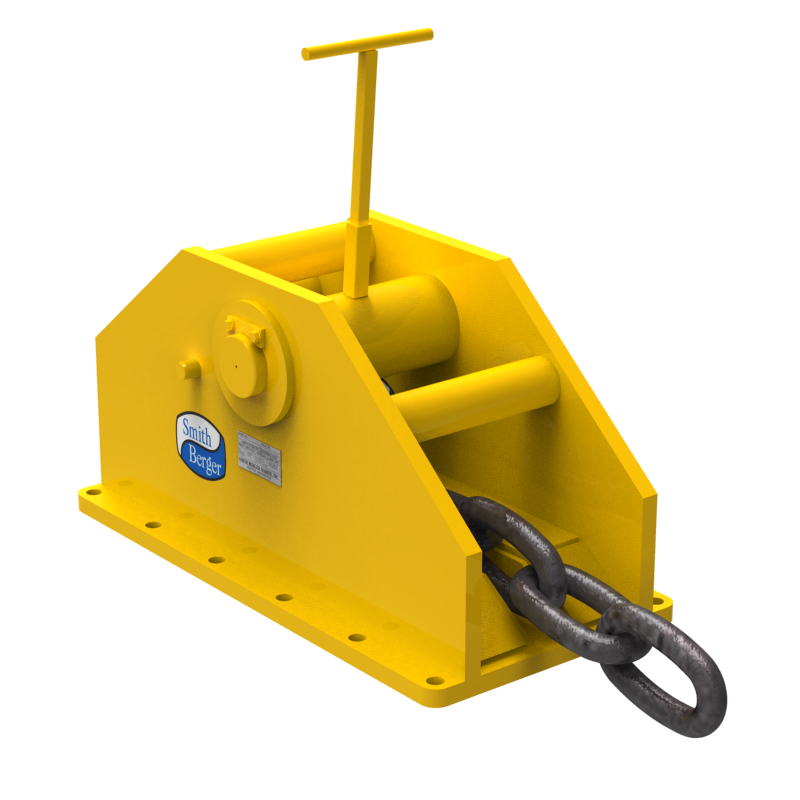 WE PROVIDE MOORING AND TOWING SOLUTIONS. 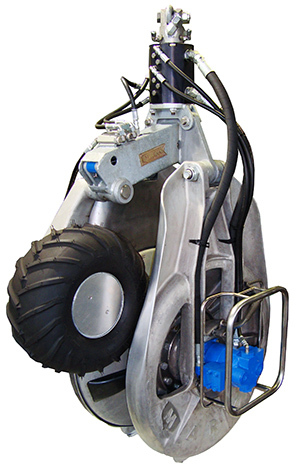 We build robust deck machinery that withstands some of the toughest duty cycles on the planet. Our products stand the test of time and we are especially proud of our loyal customer base. In addition to our in-house quality standards, we can offer third party certification by American Bureau of Shipping, Lloyd's Register, Bureau Veritas and Det Norske Veritas. Contact us to discuss your next project! 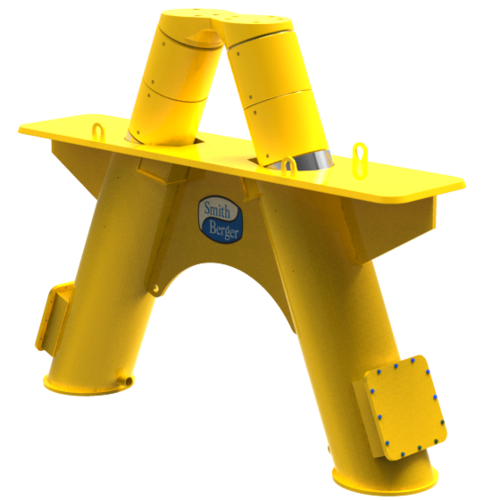 The product line of commercial fishing machinery has been acquired by Smith Berger Marine, Inc. Looking toward the future, Smith Berger purchased the assets of MARCO Global, Inc. in April 2017. 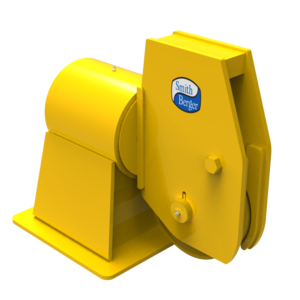 The MARCO salmon processing equipment, commercial fishing gear and hydraulic pump drives are logical additions to Smith Berger’s mooring and towing products and their own salmon processing equipment. Smith Berger hired several key MARCO employees having experience with the products, spare parts and repair requirements to ensure a seamless transition for the existing MARCO customers. The engineering, manufacturing and customer service capabilities of Smith Berger will maintain and improve the MARCO products for years to come.